Hello, trick lovers today I am going to tell you a cool trick, and that is How To Download YouTube Videos Without Any Software“. Yes you heared it right, now you don’t need to have YouTube Video Downloader to download videos from YouTube. Let’s read the article and find out how to download YouTube videos without any downloader. YouTube is the biggest video platform in the world without any doubt, almost 90% peoples in the world use YouTube to watch videos online. Everyday YouTube gets billions of views and it’s growing so fast because new generation became internet addict. You have landed to this post because you also use YouTube to see latest trending videos, and I can surely say whenever we see a good video then we want to save it in our PC or Laptop. Because by saving the videos we can watch them later again and again, and also we can share these videos with others offline. But the one thing which annoys when we want to save these YouTube videos is that sometimes we don’t have any software installed in our system to download it. And also everybody is not expert in these all type of task to save videos for watching later. So today we have brought to you a cool trick by which you can download YouTube videos easily without any software. So let’s see this awesome YouTube videos downloading trick. So you are ready to start downloading youtube videos without any software right? I know you might be excited to see the coolest trick I have ever shared here on Rapidtricks. You can use the trick to download youtube videos without any software on google chrome, Mozilla Firefox, Microsoft edge, safari or any other browser. The trick is for everyone and anyone who can play YouTube Videos can also download videos using this awesome “YouTube video downloading trick”. So follow the simple steps given below to download YouTube videos on your PC or Laptop without any software. So let’s get started and dig into the trick for download youtube videos without any software. The trick is very simple and easy to use, so if you are non-techy then still you don’t need to worry. You will find this youtube videos download trick very easy, helpful and quick as well. Follow the super easy steps given below to download youtube videos easily without any software or extension. 1. First of all open YouTube and search for the video which you want to download. 2. 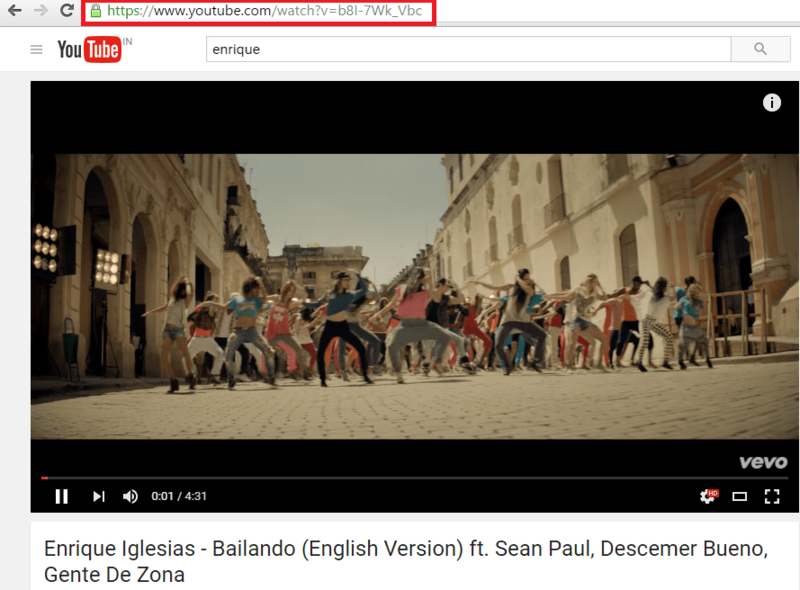 Now when you came to the video, see the URL in your browser’s bar. 3. Now You have to do just one thing here, click on video URL and erase “ube” from the YouTube and hit enter. 4. 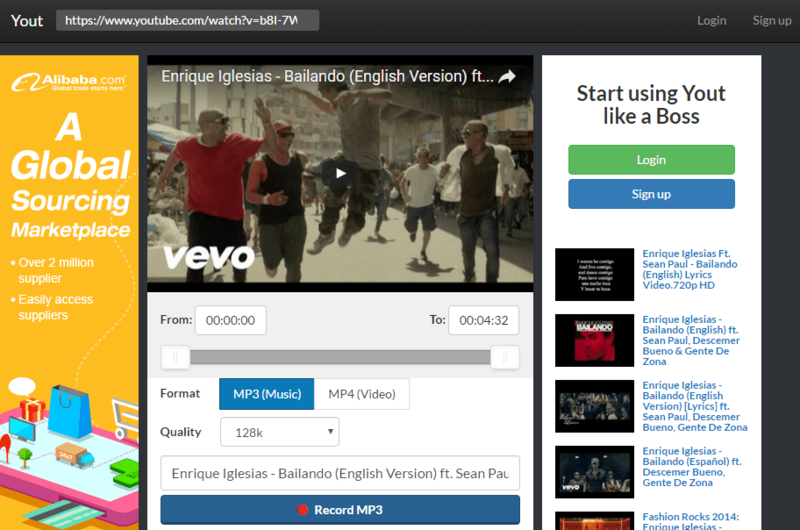 Now another site will open here, and here you will see recording option below the video. 5. You can save video as mp3 as well as mp4, just click on record mp3(music) or mp4(video) and your video will start downloading. 6. That’s it, enjoy downloading any YouTube video without any software or extension. So above I have told you the trick by which you can easily download any YouTube video in mp3 or mp4 format, without any software or any browser extension. If you like the trick then, don’t forget to share it with others, share it on social media and tell your friends about this cool trick. So stay connected with us for more cool and useful tips&tricks.